2019-2020 Seat Navigation System PLUS Europa SD card map. Please check your current disc has the version number starting with V2. Version 2.11 (2011-2012) navigation DVD for the non voice recognition system. Ordered Sunday afternoon arrived Tuesday morning, inserted disc job done, no fuss. Brilliant service, highly recommend. 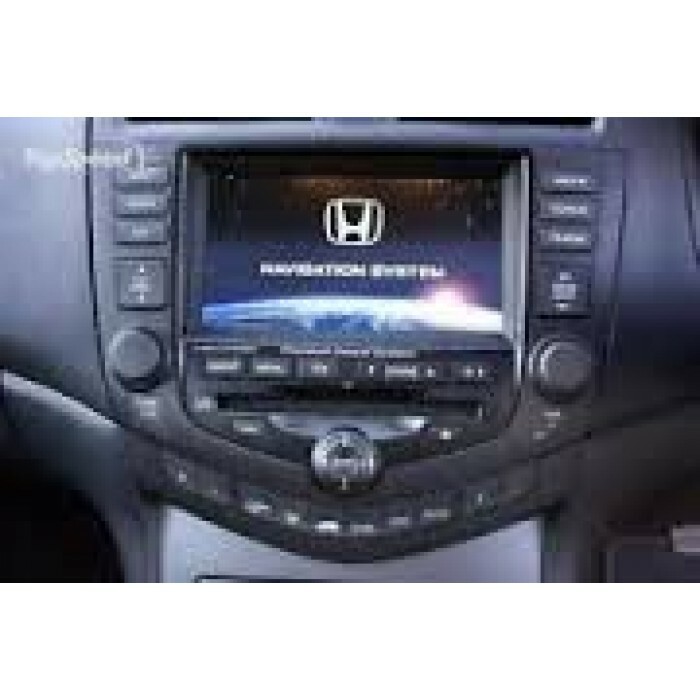 Honda V2.11 Sat nav DVD update for all version 2 sat navs Please check your current d.. Copyright © 2018, SatNavDisc, All Rights Reserved.